When Applitools first launched in 2013, we were united behind a shared vision to make it easier for software developers to confidently release their products with visually perfect UI. 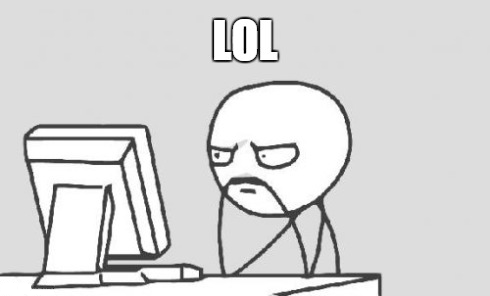 In those days, there was a fairly robust ecosystem of open-source and commercial tools helping developers manage applications from a functional standpoint, but the process of testing, monitoring, and managing user experience was either completely manual or totally absent from the development cycle. UI issues often went unnoticed until discovered in production by customers. Not an ideal situation for anyone, as it led to slower development times and a poorer overall application experience. With this vision of Visual Testing tools in mind, we put together a great team of talented AI visionaries who could push the boundaries of what was previously thought possible in UI management. By leveraging the expertise gathered from decades of experience, we built proprietary Visual AI technology, and trained it with the task of automating the testing of visual UI. Together with innovative customers, we built software that could understand UI visually, understanding how colors worked together, if an element was blocking another element, if items were in the right location, or if a functional component of an application actually appeared correctly in the UI. Moreover, we could do this at scale, removing a critical bottleneck in the test automation chain. Ultimately, we were fortunate enough to garner the support of hundreds, then thousands, and now tens of thousands of users who innovated in and around the possibilities of our Visual AI technology. Over these past 4 years, we have been working tirelessly to improve our Visual AI platform to make it the best automated UI testing solution in the market. We’ve watched with pride as our technology has changed the way organizations develop, test, monitor, and release software, and have watched as organizations fundamentally changed the software development landscape using Applitools as a key part of their stack. As you can imagine, it’s been a wild (and enjoyable) ride. That brings us to today. A whole new category is being created right in front of our eyes. Across businesses of all sizes and verticals we are witnessing an explosion in the recognition of UI as “mission critical” to organizational success and a key tenet of a successful digital transformation. From development teams to the C-suite, companies are making UI a top priority. We found that there is no category that defines what we make possible at Applitools – so we’re taking a shot at defining it together with test automation engineers, manual testers, front-end developers, developer team leads, product people, business people, and DevOps. 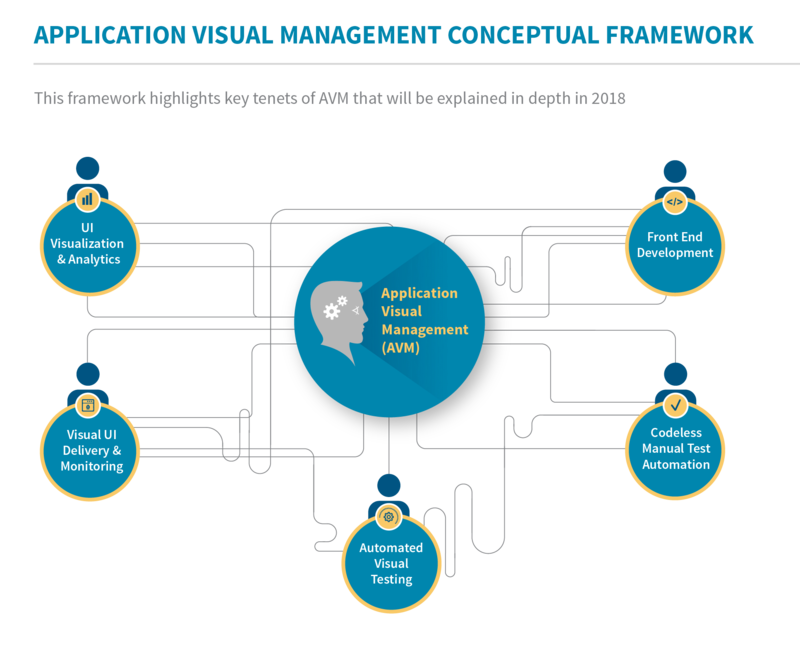 Which is why I am excited to announce Application Visual Management (AVM). 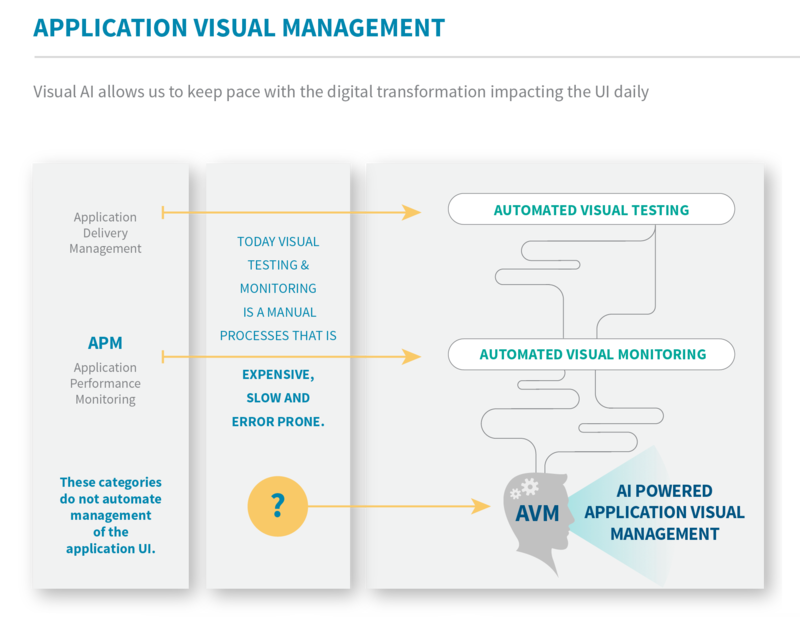 AVM outlines a new technology category that integrates automated visual management into software development workflows to increase test coverage, accuracy and frequency of user interface releases, and user experience monitoring. AVM is built around what we see as mega-trends in the industry, trends that necessitate the convergence of UI development, production, testing, monitoring, along with Visual AI to deliver a seamless experience across all environments, in real time, even as changes are made both within and outside your own organization. Furthermore, as the velocity of software development increases to meet ever-changing business demands, AVM makes it possible for organizations to stay united across teams and tackle visual issues and UI deficiencies head-on at the speed of CI/CD. We at Applitools see UI as the “front door” of your digital transformation and believe the way your users experience your product at a visual level is essential to your overall success. AVM is uniquely positioned to help organizations leverage the power, consistency and dependability of Visual AI to make your products better, faster. 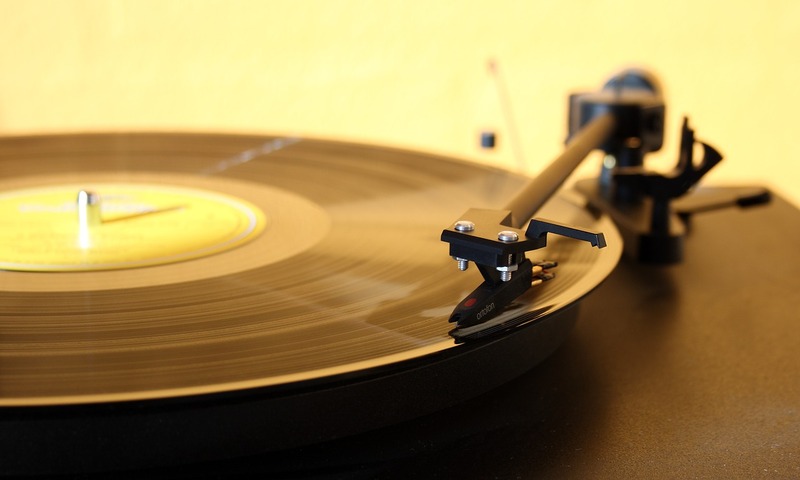 With AVM, you can reduce costly rollbacks and dev changes, and gain a competitive advantage in your market by releasing more complete and well-tested products at a greater rate of speed. Beyond this exciting announcement of a new category, we also are thrilled to introduce the latest iteration of our technology – Applitools Eyes Version 10. V10 is Applitools’ latest major release of our ground-breaking technology, and is designed to meet the demands of even the largest and most complex enterprises. Our VP Product & Strategy, Aakrit Prasad, will give more details, including screenshots, in a couple days – so be sure to check back in soon to get the scoop. It is truly an exciting time to be part of the software development world. As more organizations undergo digital transformations and look to improve their overall product performance, Applitools is honored to be at the forefront of visual UI test automation. This represents an important next step in our journey together, as we begin to explore the fundamentally new, disruptive category of Application Visual Management. We hope you’ll join us as we continue to work to take Applitools to new heights and drive innovation forward.